Canned sardine in tomato sauce with chilli added and then served with warm rice plus vegetable dish and extra onions is one of the nicest recipes which you can taste. 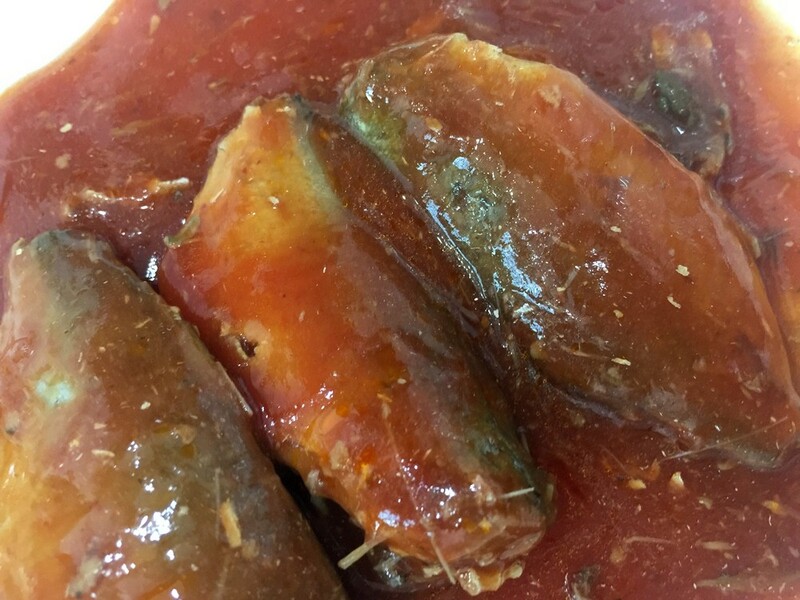 If you like to eat the sardine fish straight out of the can as well then you certainty need to buy canned sardine in tomato sauce with spiciness from its chili herb. 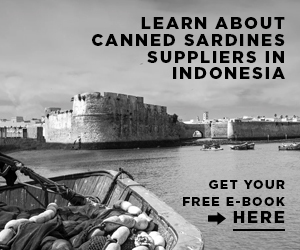 Canned sardine is a cheap product which can be bought easily at food or grocery markets. They are available in many brands, nutrition, and qualities. When you eat canned sardine in tomato sauce with chili, you can absolutely find different ways to serve the dish from simple sardine salad to warm tomato soup. If you want to fill your hungry belly then you can also try this simple recipe which using sardine in tomato sauce served with warm white recipe. This is a good recipe and usually tried by many Asian people, for you who do not live in Asian countries, you should at least experience to taste this easy to cook recipe, enjoy. 1. Prepare small pan and heat oil in the pan to sauté the onion till they are soften and smell nice. 2. 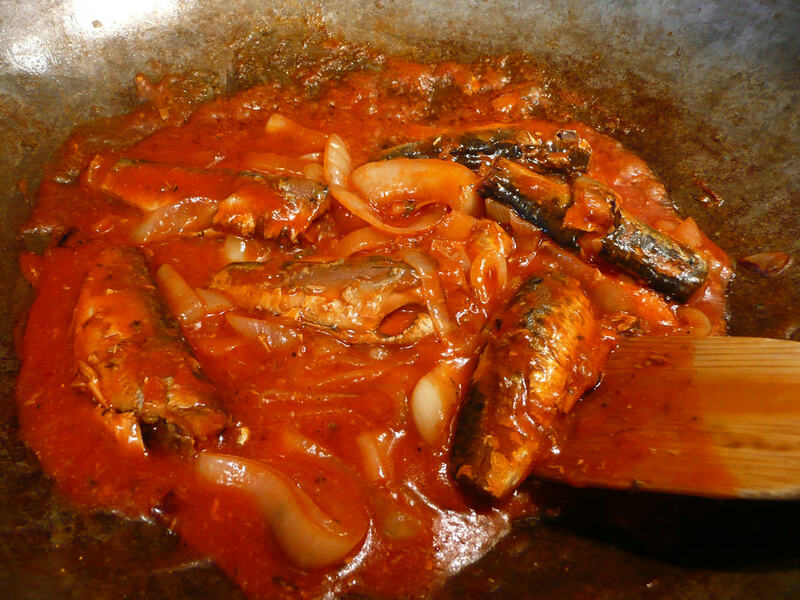 Take a can of sardine in tomato based sauce with extra chili herb. Pour everything in the can to the small pan. 3. Add some water if you want more gravy. 4. Let them simmer on medium heat for about 1 to 2 minutes. 5. Add salt according to your like for richer flavor. 6. Done and remove the small pan from the heat. Enjoy the dish with warm white rice. The recipe is so easy, right? You can even add vegetable dish to make the recipe more delicious. Canned sardine in tomato sauce with chilli benefits related to the nutrition content provided by the sardine fish. As seafood, sardine is often overlooked due to the oilier and fishy smell, but sardine itself will be a great choice for diet menu because it brings good protein, omega 3 fatty acids, minerals, and vitamins. Your body need omega 3 fatty acids that can be found in sardine fish since human body cannot generate this oil and thus you have two options to get this important intake. The first one is of course by eating fish as natural source of omega 3 and the other one is consume omega 3 oil capsules/ supplement. The later will be more expensive and not to mention they are derived from the fish using chemical processing as well. When you want to buy canned sardine in many styles, not just canned sardine in tomato sauce with chilli brand, you should consider various things. 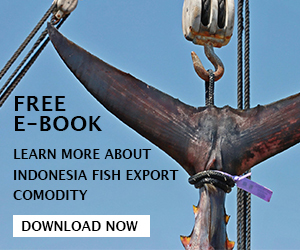 The first consideration is about the sustainability which means that how and where the manufacturers get the fish. 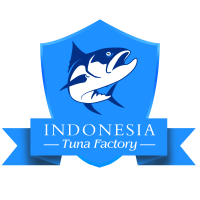 Looking for a brand with sustainably fishing method nowadays is easier since there are lots of brands available. Second, you need to think about BPA free cans because there are brands who possibly use BPA cans during canning process and you need to be careful since BPA often related to harmful disease. Moreover, when buying canned sardine in tomato, you should make sure that the sauce is free from gluten if you have gluten intolerance. Although it is going to be difficult due to the thickeners used for the sauce, but do not lose hope. You can ask the companies whether they use gluten ingredients or you can just simply check the ingredients label on the cans. In addition, check the quality of the cans whether there is any leak or bulging lid. If you find those defects then avoid buying the canned product. Last but not least, try to compare the nutrition value from one brand to another because not all brand created equal sardine nutrition profiles and make sure that you choose canned sardine in tomato sauce with chilli which offer highest omega 3 content.